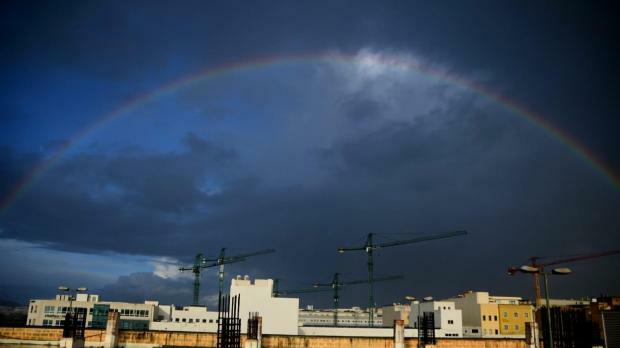 A rainbow showed up brightly over the central parts of Malta at 8am on Thursday in a break from a storm which lashed the Maltese islands during the night. The rough weather is expected to continue for most of the day, with strong winds gradually pushing the clouds away. 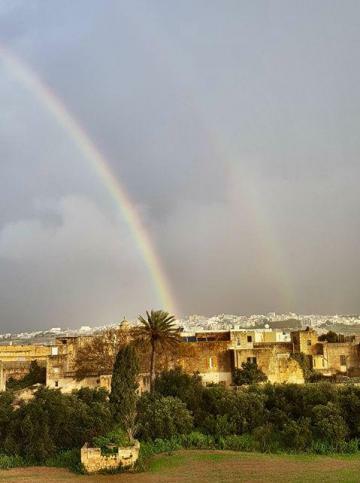 The roads were jammed during rush hour and parents had a nightmare taking parents to school on Thursday morning, but no serious incidents were reported. The Civil Protection Department urged motorists to drive with extra caution. Picture top - Jonathan Borg.